A Practical and Historical Exploration for advanced beginner to advanced musicians, ages 18+. Join us for this four-day immersion in traditional Southern music. 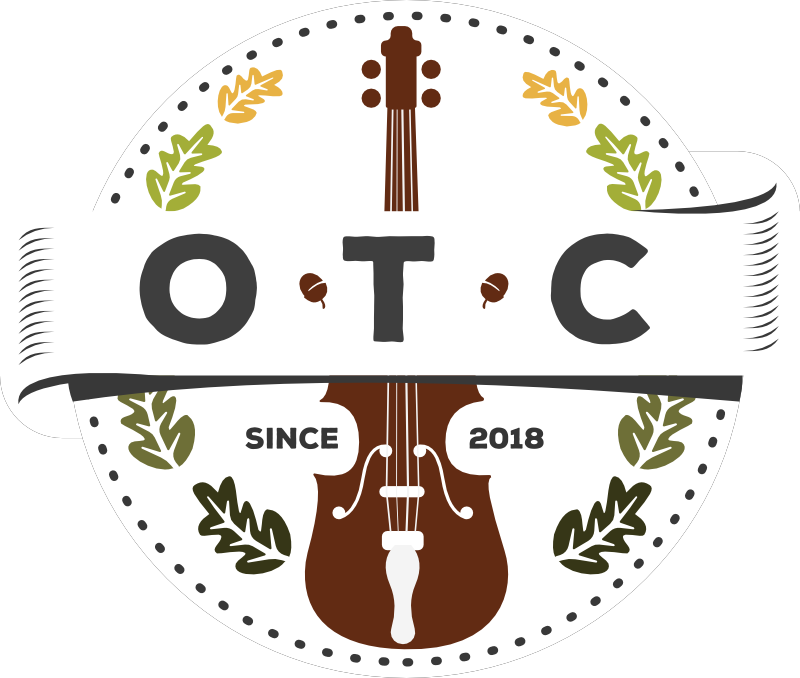 The program combines private and group tutorials in various five-string banjo, guitar, fiddle, piano, and mandolin styles with performances, panels, and historical presentations. We welcome musicians age eighteen and over, from advanced-beginners to the most advanced levels. gifts with your own individual talents. histories of these playing techniques and repertories.